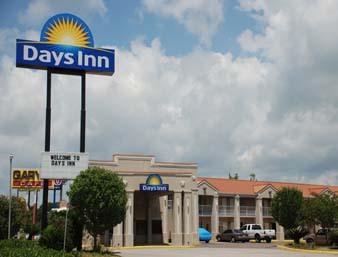 MBA Capital Funding secured financing for the buyer of the Days Inn in Orange, Texas. Although the hotel was 35 years old, exterior corridor, and this was the borrower’s first hotel purchase, Lynda Drehmer, Capital Markets Advisor, still secured an SBA loan for the acquisition. The 59-key Days Inn had an absentee owner, was significantly underperforming, and was in need of renovations. The hotel sold for a short-sale price of $1,350,000, with the seller’s SBA lender taking a loss. The total project cost was $1,482,000, which included funds for renovations, working capital, franchise fee, and closing costs. On Lynda’s advice, the primary buyer brought a minority partner with more hotel operation and ownership experience in on the deal, and total cash injection was $482,000. The interest rate was Prime plus 2.75%, variable quarterly, with a 25-year term and amortization. This transaction allowed the seller to avoid pending foreclosure, and gave a young GM and his wife the opportunity to own their own hotel and apply their hotel management skills to transform it into a successful business.